Even adjusting for education and occupation, a Glassdoor survey find women earn 4.9 percent less than men. Women have surely made inroads in the labor market, and many are the primary breadwinners in their families. But the gender pay gap -- or the discount that women receive for their labor compared with men's earnings -- remains stubbornly large. But even after adjusting for variables including occupation, age, education and experience, women earn 4.9 percent less than men, Glassdoor found. A woman engineer with the same experience and education as a male colleague earns an average of 4.9 percent less. On a dollar basis, that equates to missed earnings of $81,000 over a 30-year career, or about one year of lost salary for a typical professional, Glassdoor's analysis found. That gap tends to widen as women get older, Glassdoor found. Women between 18 to 24 earn 1.4 percent less than men, after adjusting for education, occupation and other factors. But by the time women are in their mid-50s to early 60s, the gap stands at 12.3 percent. Chamberlain said he believes that's due to the snowball effect of lower pay as women change jobs through their careers. 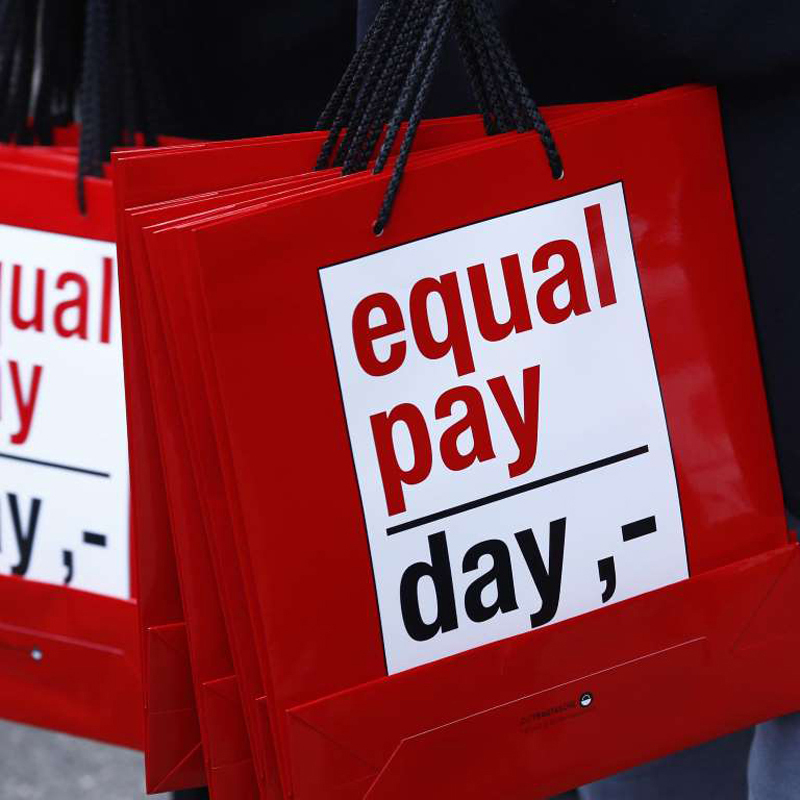 The gender wage gap affects all types of women, not only those who earn middle-class wages. Women with MBAs -- a degree that can open doors to high-paying jobs in finance and business -- have the largest uncontrolled pay gap of any educational background, earning 74 cents for every $1 men earn. That hints that women with MBAs may be taking different types of titles or jobs in different industries than men, such as picking positions in the nonprofit sector, which tend to pay less.